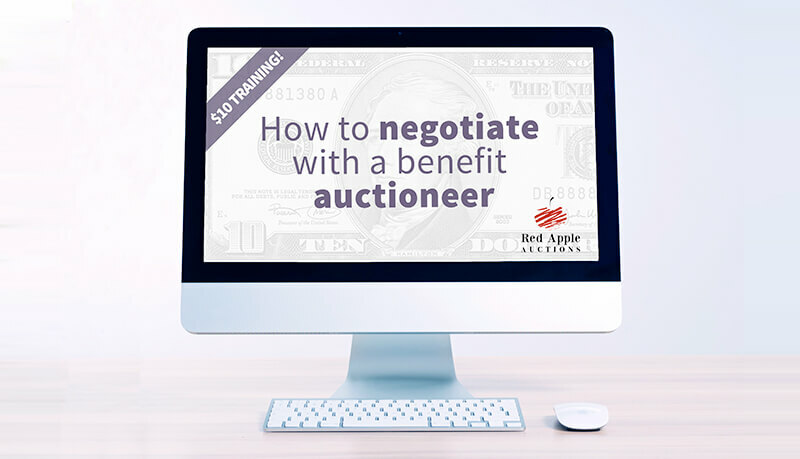 A top-notch benefit auctioneer will raise you more money in a live auction and Fund a Need and add infinitely to the guest experience. 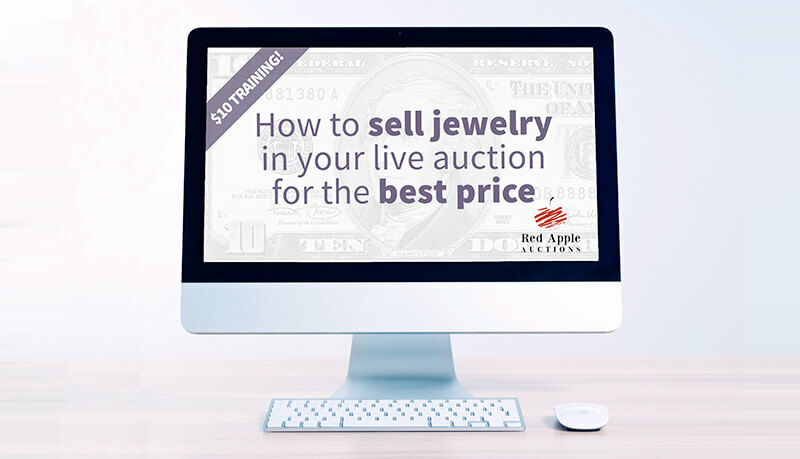 But if your budget is tight, how can you attract a quality professional?Learn how to get a better rate (or even free services) from a great auctioneer. The three things to never mention when talking with the auctioneer. This is a 19 minute video training.